IDA uses a motion-sensing device attached to a cow's neck to transmit its movements to a program driven by AI. 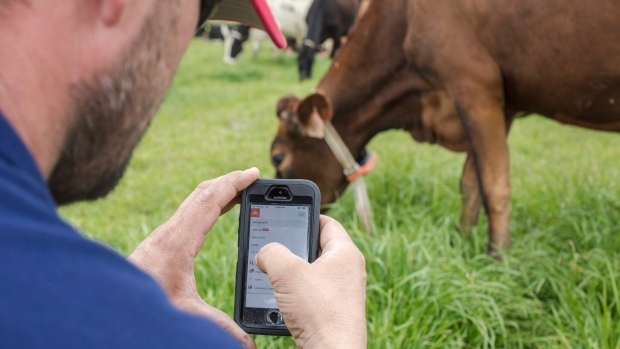 The sensor data, when aligned repeatedly with real-world behaviour, eventually allows IDA to tell from data alone when a cow is chewing cud, lying down, walking, drinking or eating. Those indicators can predict whether a particular cow is ill, has become less productive, or is ready to breed -- alerting the farmer to changes in behaviour that might otherwise be easily missed.